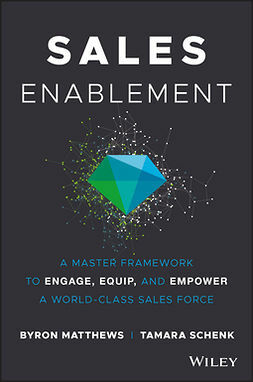 Outlaw is a guide to what really works in the sales environment. 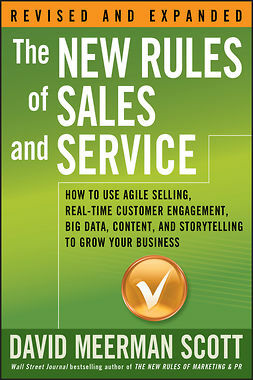 Packed with fresh on-the-ground insights, powerful true stories, bold strategies, and unconventional approaches to selling, it explains how the best salespeople defy the conventional wisdom to achieve stunning success. 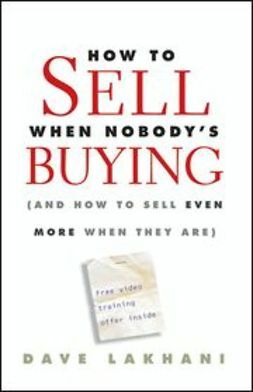 But it's not just for salespeople. 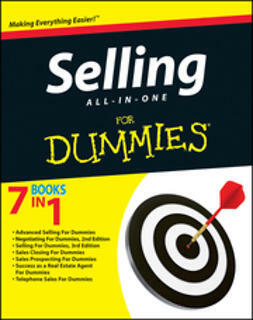 Since we all sell something in one form or another—even ideas—Outlaw is the sales guide for the salesperson in each of us. 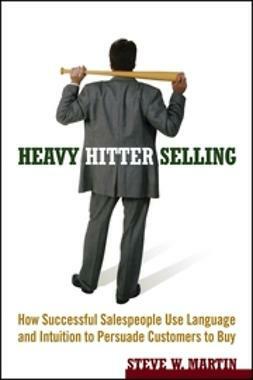 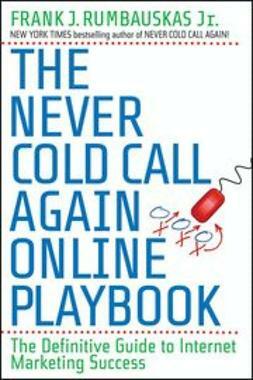 Outlaw explains that the world's best salespeople don't just sell; they fight for a worthy cause. 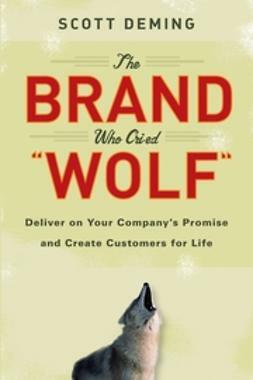 They don't just pitch the customer; instead, they reframe the customer's and the market's expectations, delivering unique experiences that build value and inspire satisfaction, loyalty, and repeat business. 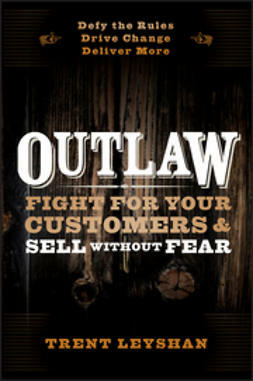 In Outlaw, author and sales expert Trent Leyshan uses straightforward explanations and inspiring case studies to reveal the tools, traits, and skills used by the world’s most dynamic and successful sales professionals. 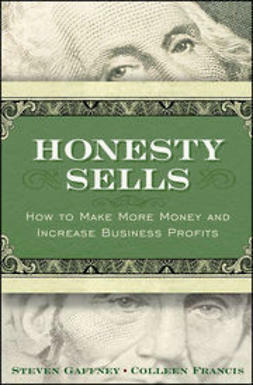 Perfect for anyone who works in sales or wants new ways to influence colleagues and customers, Outlaw offers effective strategies and a fresh approach to selling that really works.